Why not add ‘Race Driver’ to your resume? Join our weekly racing program by fielding your own race team. A step above ‘Rent to Race’ and a way to get your toe in the first rung of the racing ladder. Want a real racing experience for your group? Racing Bachelor Parties; no further description needed! Company outings; blow off work and race! Private race groups; your club, your neighborhood racing block party acting out a ‘Race Driver Fantasy’! Contact us for more information. Our weekly open to the public rent to race night. When? Every Thursday night April 20th through October 19th. Practice rolls at 7 PM. $60/driver, 18 years and older, so much fun words don’t do it justice! At SRR we do a form of go-karting called ‘sprint racing’. Sprint racing is typically on a paved road course and the races are short in length or duration (6 to 15 lap races are the norm). Yes it’s a ‘Rental Kart’ but it is also a real ‘Racing Kart’. We are not an amusement park. We don’t have the slow WI Dells type of go karts…ours actually perform! 50 MPH top speed on our rent to race karts with 1+ G corner load kind of performance! Our Thursday night rent to race program has proven to us that this is a great way to introduce people to go kart racing. We started our 30 lap $60 race program in 2010 and it seems popular so why mess with success. Hot Laps & Practice Using our Go-karts! Would you like to have a chance to ride a real racing go-kart? Not the kind they have at amusement parks that just putt along, but the kind that rolls along at racing speeds? Well then you’ve found the right spot. Get ready to show Bob from Accounting your tail lights! Subscribe to one or more of our e-mail lists; Racer Updates, Prospective Racers, Rent to Race News and Updates, and Vintage Karting News. We are Sugar River Raceway and go karting is our business. We strive to provide our customers with a real racing experience. We are not an amusement park. We take our name from the Sugar River which borders the property on the north and east sides. We have been in continuous operation since 1959. 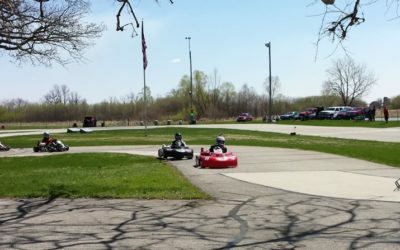 We are located in very south central Wisconsin, an easy drive from Madison or Milwaukee, Rockford or even Chicago, IL for a day of go karting. We are an outdoor facility that operates April through November. We do two things; first, we host a season long point series for our customers who own their own karting equipment. We provide support for these karters with an onsite pro shop, kart service and tuning. Our second passion is our ‘Rent to Race’ program. We provide the track, high performance equipment, crew and rent to race programs. Company Outings, Bachelor Parties, Race events for Families or Friends, Open to the public race nights, Endurance Events, and open track days for practice, is a sampling of our ‘Rent to Race’ offerings. 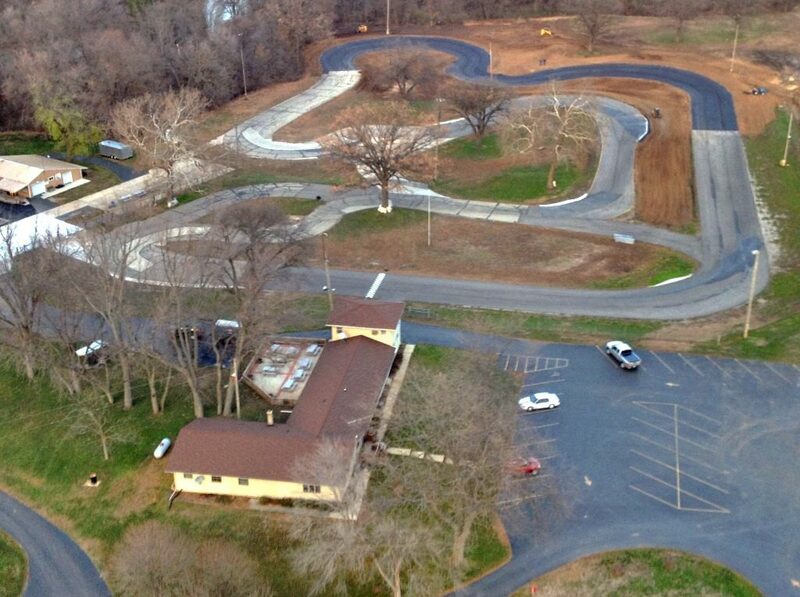 Our track is a 1/2 mile paved asphalt sprint course with 10 turns. Technically challenging with plenty of passing opportunities. We look forward to your visit.